Unique and unforgettable adventures and experiences! Pioneers in sports and adventure activities in Mallorca. 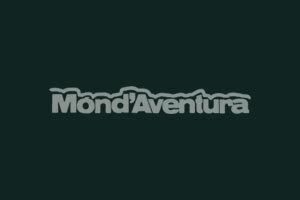 Món d’Aventura specializes in adventure activities and sports in Mallorca. 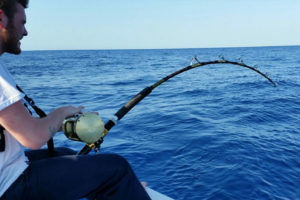 We have the best team of professionals and many years of experience on our shoulders, and we comply with all current regulations regarding law, qualifications, safety and certified materials. Discover the purest side of Mallorca on a journey of adventure with us!